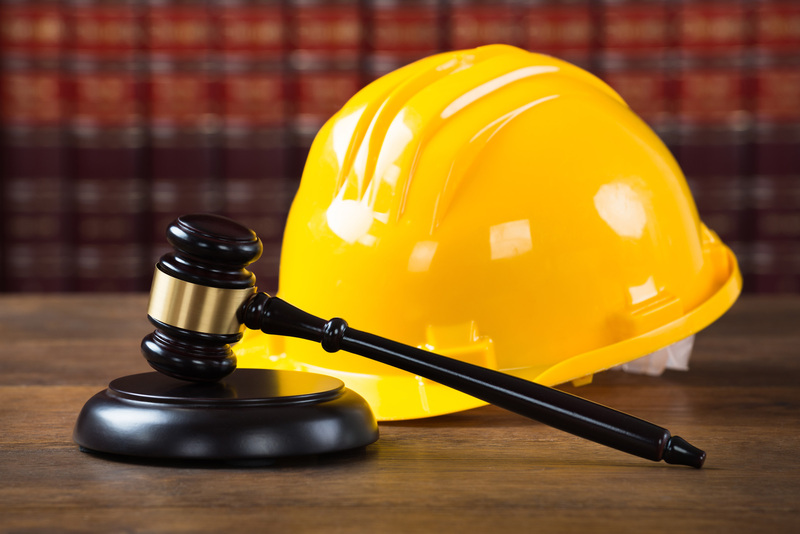 When litigation is necessary, whether it be for construction defect or first party claims, it’s critical to have an expert team on your side. IBI can assist you in cases against contractors or manufacturers by providing forensic and investigative reports, defect list and other documents to support your case. In addition, we procure bids from contractors to determine the cost of repair and offer experienced expert witness testimony for your case. Documentation and clear reporting are an integral part of our investigations, giving you a clear understanding of the issues, and solid proof to support your case. IBI will create a scope of work, defects lists, forensic investigation reports and other critical documents that aid in legal decisions. A major part of resolving issues with your building is determining an accurate cost for repairs. 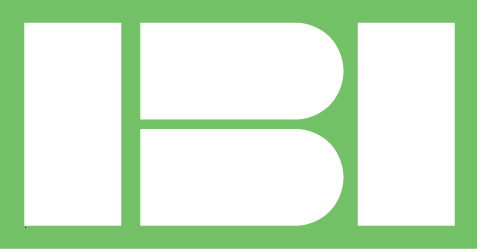 IBI provides procurement of bids to determine the actual cost of damage and replacement of your structure. These bids are often used in court to help determine how much your case is worth monetarily. 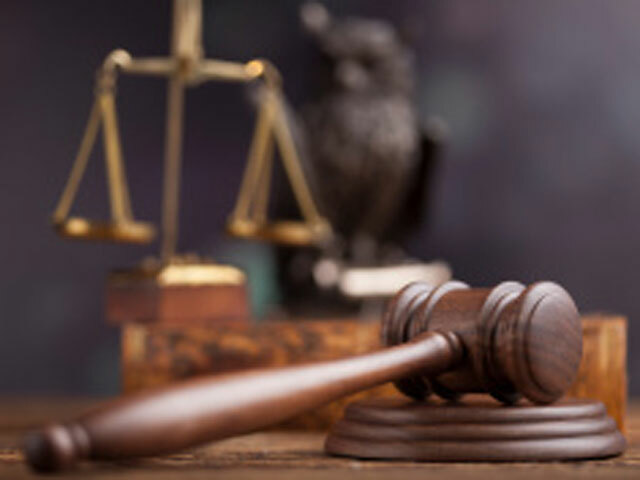 IBI can help your case by providing expert witness testimony. Our trusted team of experts will provide their knowledge and decades of experience to help aid you and your attorneys.